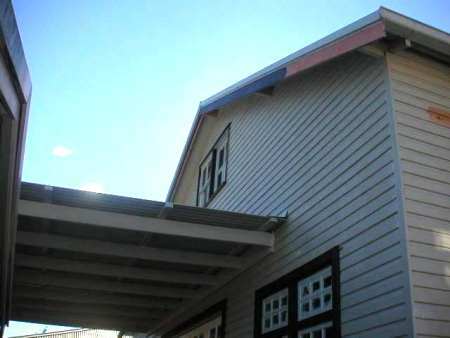 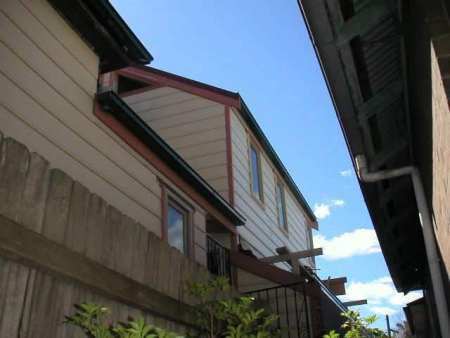 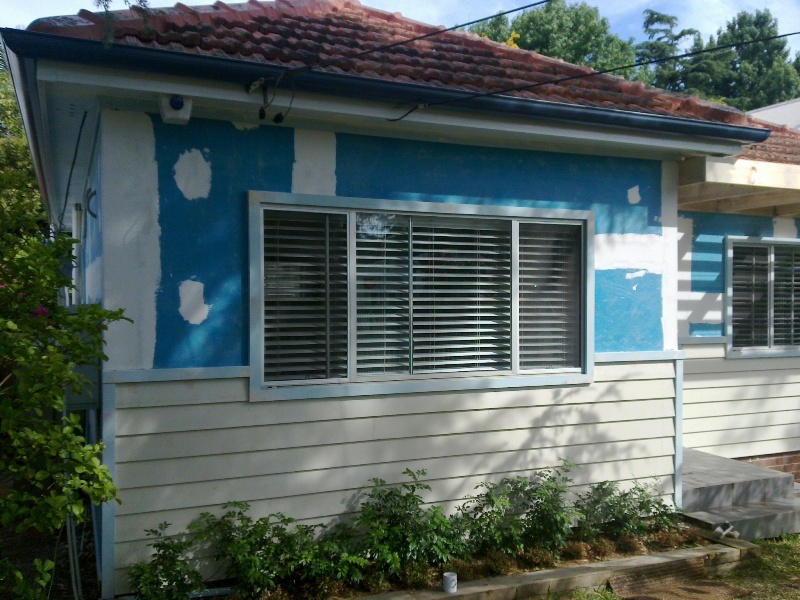 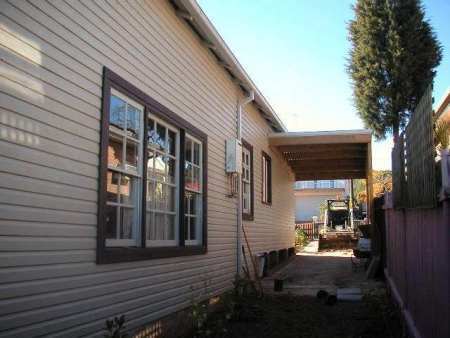 We do - Wall cladding of all types, timber, fibro, blue board, shadow clad plywood, weatherboards, hardiflex etc. 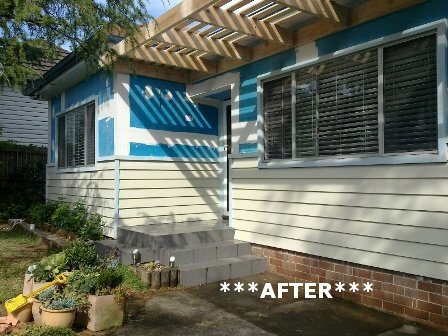 Wall cladding is a cost effective way to improve the look and feel of your home. 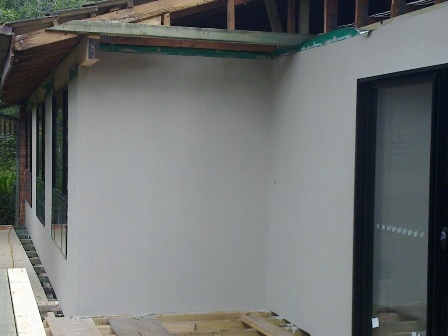 if your house has no insulation in the walls, pulling off the old cladding or fibro and installing insulation as you clad your walls with a new cladding product, is a good idea to be done. 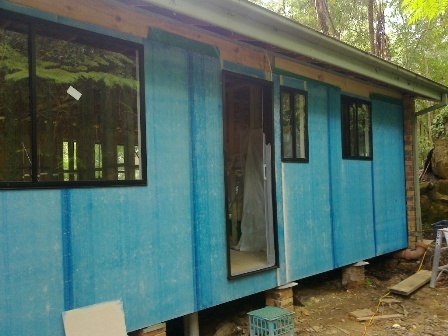 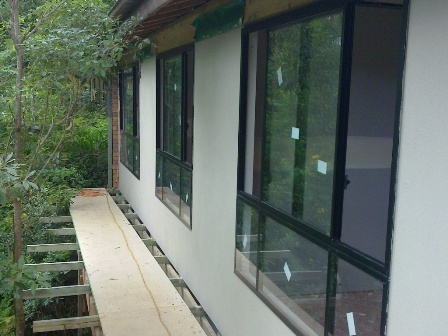 Also it makes it much easier to change that window or expand an opening within any wall while the cladding is off. 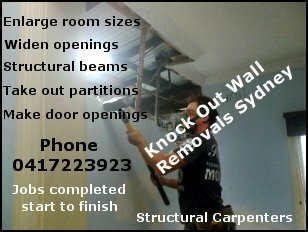 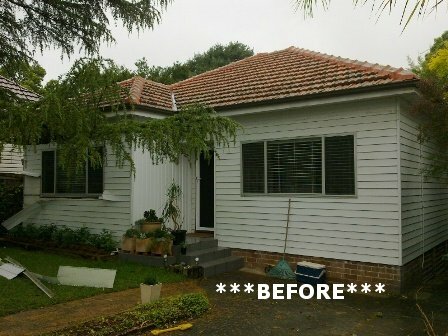 windows or doors during re surfacing of your walls.